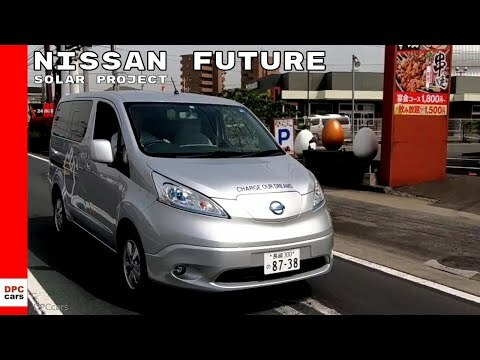 Japan Benex Corp. and Sumitomo Corp. will launch a "Future Plant" project using rooftop solar panels, Nissan electric vehicles and electric-vehicle batteries to power Japan Benex’s headquarters plant in Isahaya, Japan. Previous Previous post: SLINGIN MUD AND BLESSIN HEARTS SMALL TIRE BENEFIT MUD BOG!! !